Premium Power & Style ANY TASK. ANY TRAIL. The General™ 1000 EPS Premium delivers all the class-leading power and versatility of the GENERAL family, plus premium power and style features to take your off-road adventure to the next level. 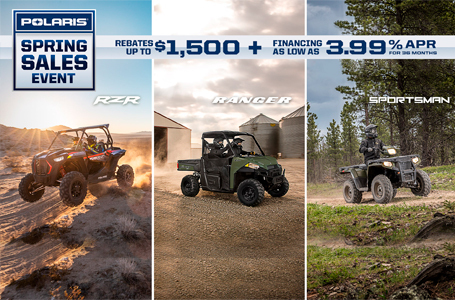 Go where you want to go, get done what needs to get done, and dominate the off-road like never before in the industry's best-selling crossover SxS. 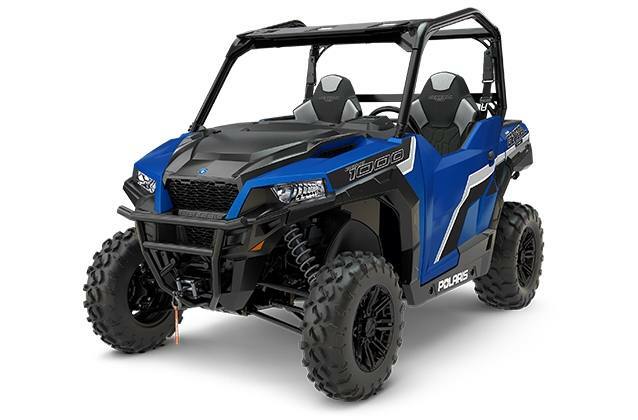 The GENERAL 1000 EPS Premium is the most powerful rec/utility vehicle ever built, delivering all the power you need for a day dominating the trails or working on your property. 12.25" of front and best-in-class 13.2" of rear suspension travel. 4,500 lb. HD Polaris winch & front bumper. The GENERAL 1000 EPS Premium is packed with stylish finishes and premium features to dominate the trails and tackle the toughest jobs. Automotive style paint and graphics package.